Tyler, a conversation starter, has been a proud member of Hydrovac Nation since January 2017 is always available, with questions, comments, suggestions, thoughts, ideas and just having a positive presence. Tyler has been in the industry for 7 years now. He started with Badger and currently still with them. Tyler was trying to get out of family fast food business and work in construction/oilfield when he got a phone call advising that these gentlemen were looking for swampers and drivers and were having a hard time finding anyone with a clean record. Tyler showed up on his lunch break, still wearing his Sonic shirt and smelling like a burger, he did the interview, filled out paperwork and got the job. 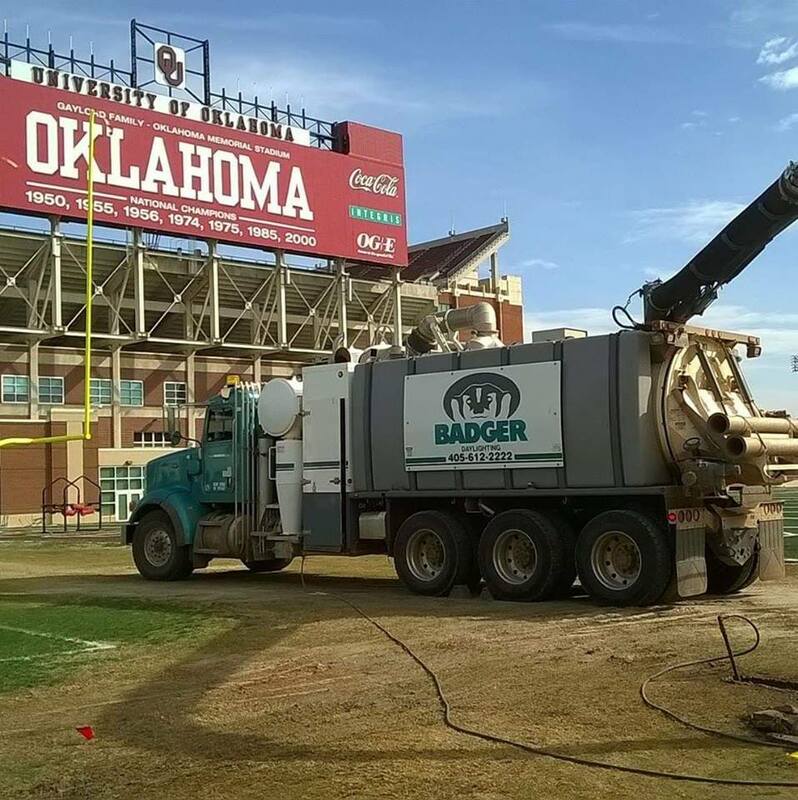 The funny thing is that the area manager and regional manager both said he wouldn’t make it passed the first day doing rig work…well, seven years and 2 Oklahoma Badger offices later and he’s still there. Tyler’s wonderful wife has always been there for him through all the good and bad times that this industry goes through. Tyler’s son has grown up to love seeing a Badger truck anywhere he goes, like the time he went down to Florida with his mom he spotted a truck and had to call dad. Tyler believes that no matter how big or how small the company you work for is, we are all in it for the same reasons and that being said we all can learn something new and all become better operators in the end. Tyler has been recognized for the member of the month because of his regular contributions and positive attitude. Congratulations Tyler, you deserve this! Hydrotec Contest - Win a Nozzle!